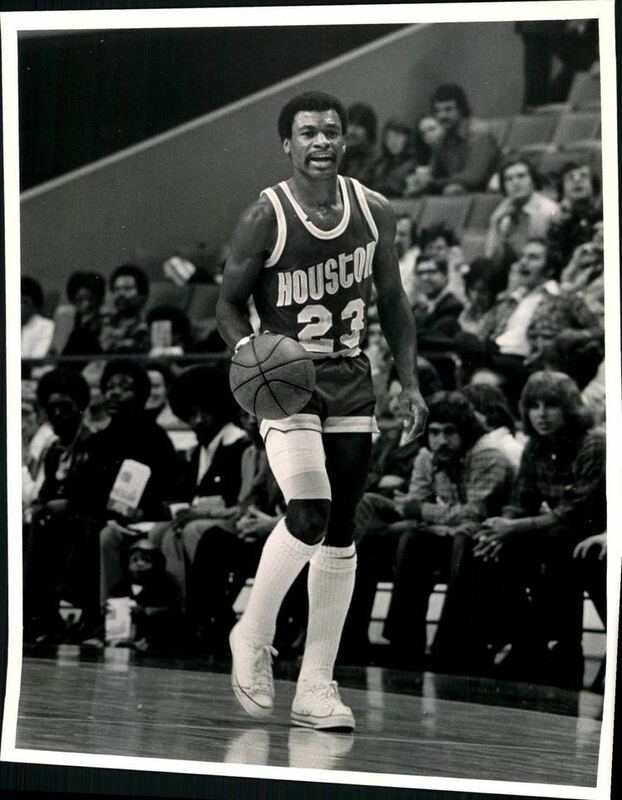 Calvin Jerome Murphy (born May 9, 1948) is an American retired professional basketball player who played as a guard for the NBA's San Diego/Houston Rockets from 1970 to 1983, and is a current member of the Houston Rockets' Root Sports TV broadcast team. Standing at a height of 5 feet 9 inches (1.75 m), Murphy has the distinction of being the shortest NBA player inducted into the Basketball Hall of Fame, and to play in an NBA All-Star Game (the latter since tied by Isaiah Thomas in 2016). 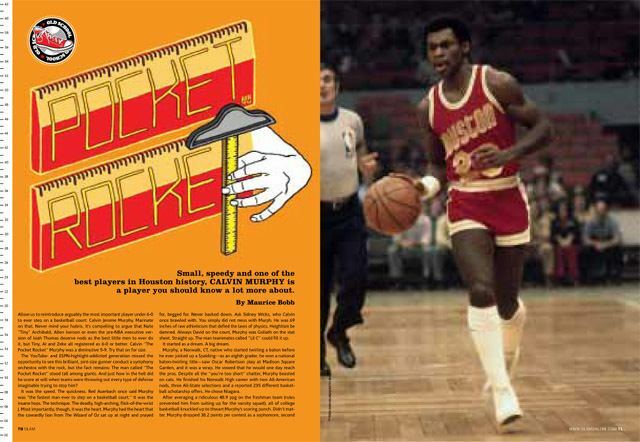 Before basketball, Calvin Murphy was a world-class baton twirler. He says he was "bullied into it" as his mother and all six of her sisters were twirlers. As an 8th grader, in 1963, he won a national championship in baton twirling. His reputation as a twirler earned him invitations to perform at major sporting events and the 1964 New York World's Fair. In 1977, at the height of his basketball career in Houston, Murphy won the Texas State Men's Twirling Championship. He played basketball for Norwalk High School, where he was All-State three times and All-America twice. He is a member of the Connecticut Coaches Association Hall of Fame and a Connecticut Sportswriters Gold Key Award winner. Norwalk High School's address is now 23 Calvin Murphy Rd. in his honor. Murphy attended Niagara University, where he was a three-time All-American. He scored 2,548 points in 77 games (33.1 points per game). One of his best games was a 68-point outing against Syracuse University at Niagara's Gallagher Center. In 1970, he led Niagara to the NCAA tournament and advanced to the second round, where they lost to Villanova. 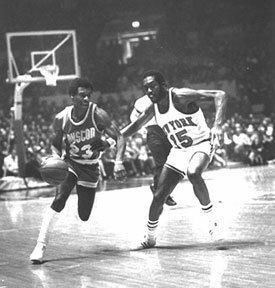 During his career he was famous for being one of "The Three M's", along with Pete Maravich and Rick Mount, both of whom were NCAA Men's Division I Basketball All-Americans at the same time as Murphy. Murphy is a member of the Iota Phi Theta fraternity. 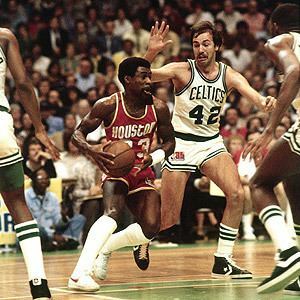 Murphy was drafted by the San Diego Rockets (now the Houston Rockets) as the first pick in the second round (18th overall) of the 1970 NBA draft. In his first season, Murphy was nominated to the NBA All-Rookie team. A diminutive guard at 5 feet 9 inches (175 cm), Murphy was known for his quickness and defensive ability. Murphy was one of the best free-throw shooters ever, setting NBA records for most consecutive free throws made and for the highest free throw percentage in a single season (1980–1981). Both records have since been broken. He set many other records within the Rockets organization, including that of all-time leading scorer until that record was broken in 1994 by Hakeem Olajuwon. 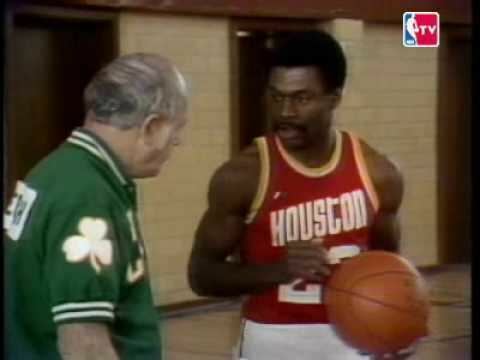 The Rockets made it to the NBA Finals in 1981, losing to the Boston Celtics in six games. 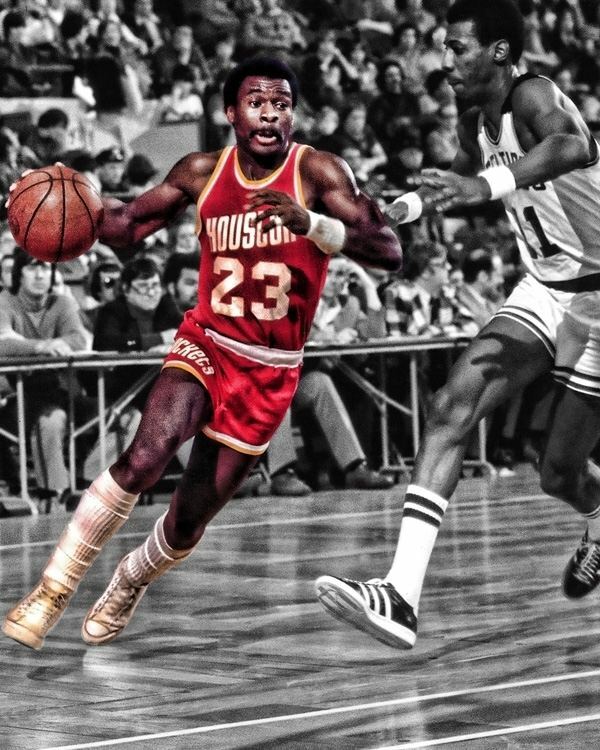 After retiring from the NBA in 1983, Calvin Murphy was inducted into the Basketball Hall of Fame in 1993. After retirement, Murphy continued to work for the Rockets organization in numerous roles, mainly as television analyst for Rockets games. He is currently the halftime and post-game analyst for local Rockets broadcasts. Murphy is confirmed to have fathered fourteen children by nine different women. 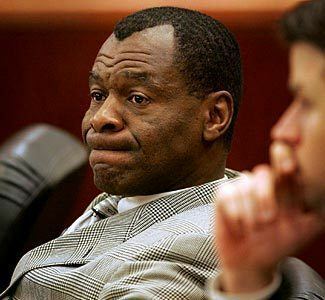 In 2004, he faced trial in Houston for sexually abusing five of his daughters. He was acquitted of these charges in December of that year. 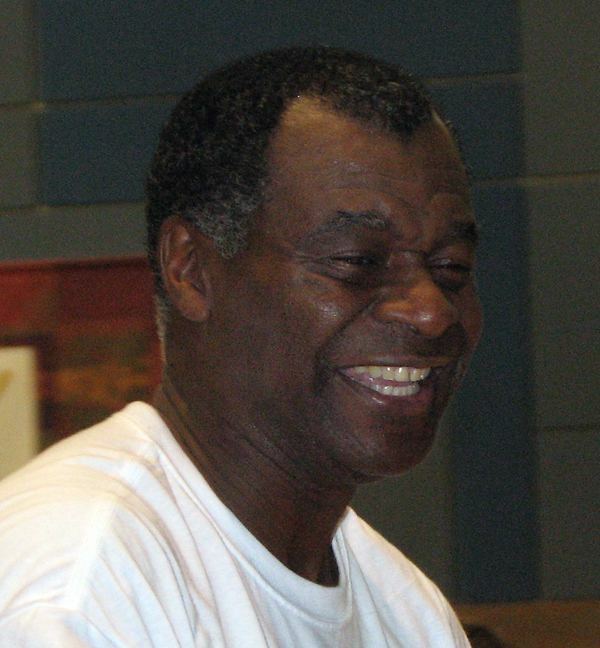 He hosted "The Calvin Murphy Show" on ESPN Radio's Houston affiliate from 2007 until its cancellation in January 2010.